“I would appeal to traders that it is not a very difficult job to paste stickers. 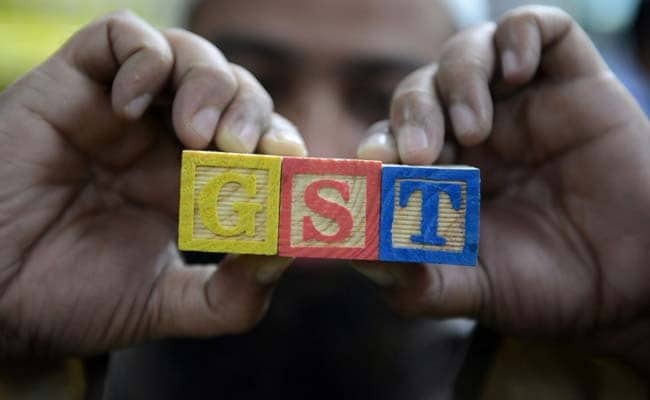 The sooner they do it, the better it is for them,” he said at the second GST Master Class here. “Supposing it (the commodity) is an item of mass consumption, then immediately the revised MRP should be advertised in newspapers. Inform the people through advertisements. And sooner they paste the revised MRP on the product (the better it is),” he said. “To make it easy for businesses, the CBEC has launched on its website a search option wherein businesses can just type the product they are searching for and get the HSN code,” Adhia said. Businesses with turnover of up to Rs. 1.5 crore need not quote HSN code in the invoices GST, but those above the limit will have to do so. Adhia said that issuing an invoice is not necessary if the transaction is below Rs. 200. Further, if a business does not have GSTIN or provisional id, then it can transact business using the ‘bill of supply’.